For International Podcast Day I’m sharing 5 short form podcasts you can stick in your ears. These are podcasts you can listen to in 10 minutes or less. Some of them run a little long sometimes but for the most part, you’ll get great content without any fluff. If you’re looking to add another podcast to your rotation but don’t think you have enough time to squeeze another one in, consider these. James gathers news from around the globe and publishes an episode 5 days a week. 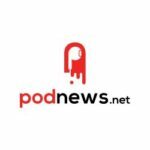 His clean delivery and dedication to sharing the best news and advice for new and experienced podcasters makes Podnews a must-listen for me. Description: Each week Podcast Consultant Dave Jackson chooses a random podcast and listens to an episode and comments. How long will he listen before he bails? 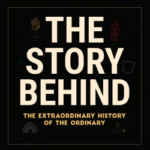 Description: The Story Behind tells the extraordinary history of the ordinary. Everyday objects are more closely examined, from their ancient beginnings through the present—all within 5-10 minutes. I made a decision earlier this year to stick more female voices in my ears. 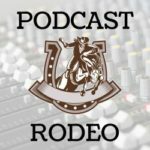 I’d heard about Emily Prokop from a number of different podcasters and had to check out her podcast. I’m always anticipating the release of another episode of The Story Behind. 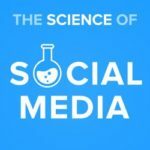 The Science of Social Media is your weekly sandbox for social media marketing stories, insights, experimentation, and inspiration. Every Monday we share the most cutting-edge social media marketing strategies from brands and influencers in every industry. I’m a long-time social media user and I started using Buffer as soon as it came out. Hearing advice from Brian and Hailey every week on The Science of Social Mediagives me great ideas for promoting my podcasts on multiple social platforms. Description: The essential tech news you need every day in 10 minutes or less. 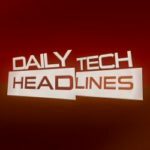 I first learned about Daily Tech Headlines when I was experimenting with Anchor.fm (shudder). What really impressed me at the time was the Tom interacted with the audience through the platform (including me) which made me a fan for life. This is the final episode of 10 the Podcast. I’ve really enjoyed the top-of-mind format for the past 3 years but I want to move on to something a little more structured; something with purpose. Starting in October this podcast will be rebranded as Struggling for Purpose. I’ve wanted to do this for about 6 months and today seemed like a good day to make that break. You’ll still find all 101 episodes of 10 the Podcast in this feed but going forward it will be named Struggling for Purpose. 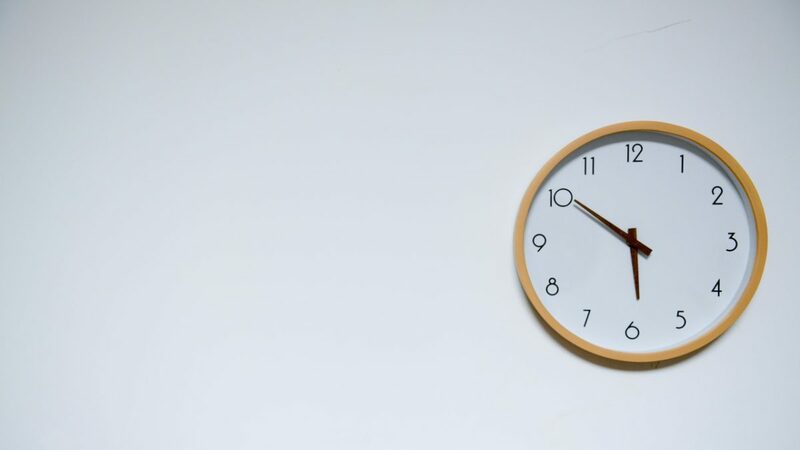 I’m still going to keep the podcast length to around 10 minutes and the release schedule will remain the same (every 10 days) but the content and focus will change. I hope you’ll come along with me for the ride. Subscribe to the podcast in Apple Podcasts and Google Podcasts or on your favorite platform. Thanks for the suggestion, Cody. I’ll check it out.